Chile goes years proposing new manners of architectural production from a small place and till now peripheral with regard to the traditional centers of contemporary production. 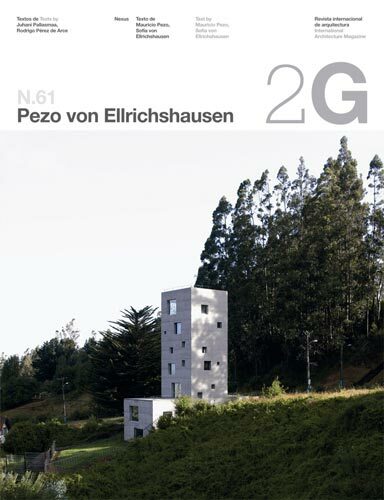 Architects of Mathias Klotz’s height (2G 26, 2003), Smiljan Radic (2G 44, 2007) and Cecilia Puga (2G 53, 2010) realize of an intense renovation of the Chilean architecture, which has his continuation in the pair more young woman formed by Mauricio Pezo and Sofía von Ellrichshausen. 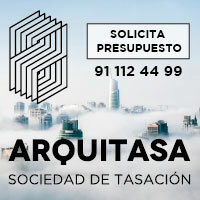 Bought property in Concepción’s city, to the south of Santiago of Chile, the study Pezo von Ellrichshausen was announced internationally in 2005 after the construction of the house. 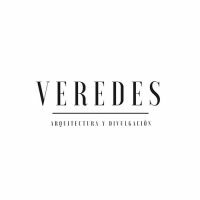 Since then, they are consolidated as one of the most fruitful professional and promising studies of the contemporary international architecture. The publication possesses in addition introductory texts of the critics Juhani Pallasmaa and Rodrigo Pérez de Arce, as well as a selection of the numerous artistic works and ephemeral pavilions that shows how the interest of the study goes beyond the architecture to enter disciplines nearer to the artistic facilities, the works of land art or the abstract painting.